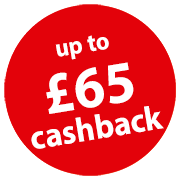 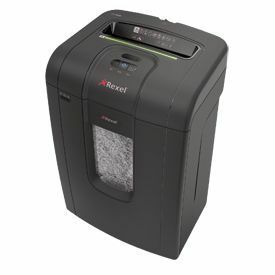 Take advantage of some great deals on Rexel Shredders with up to £65 Cashback! 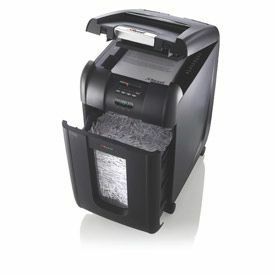 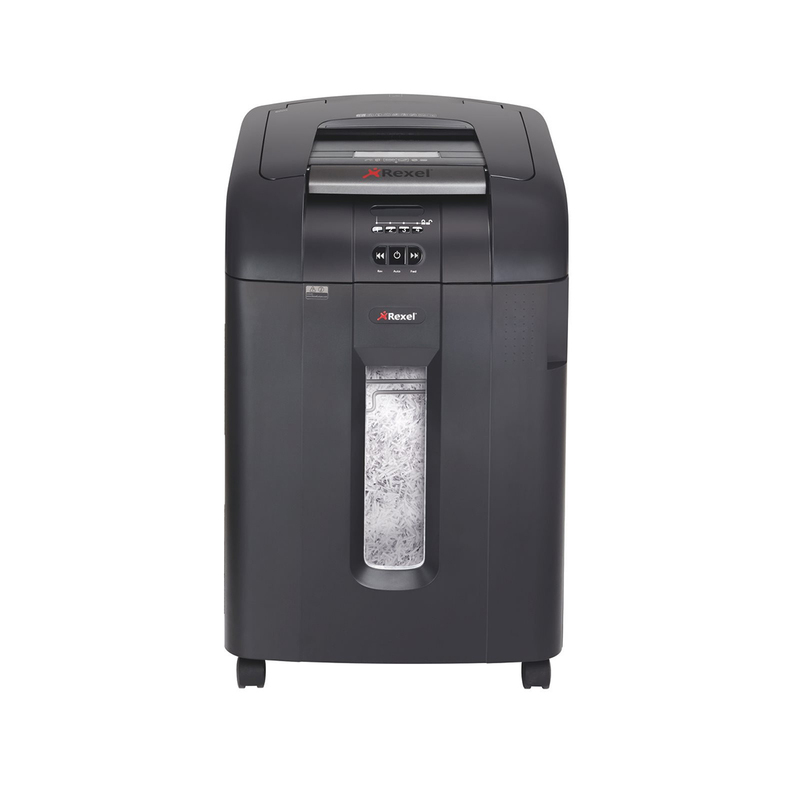 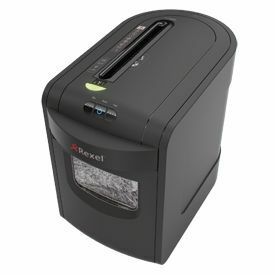 Rexel paper shredders provide the ultimate in data security and offer protection for your office, home office and home. 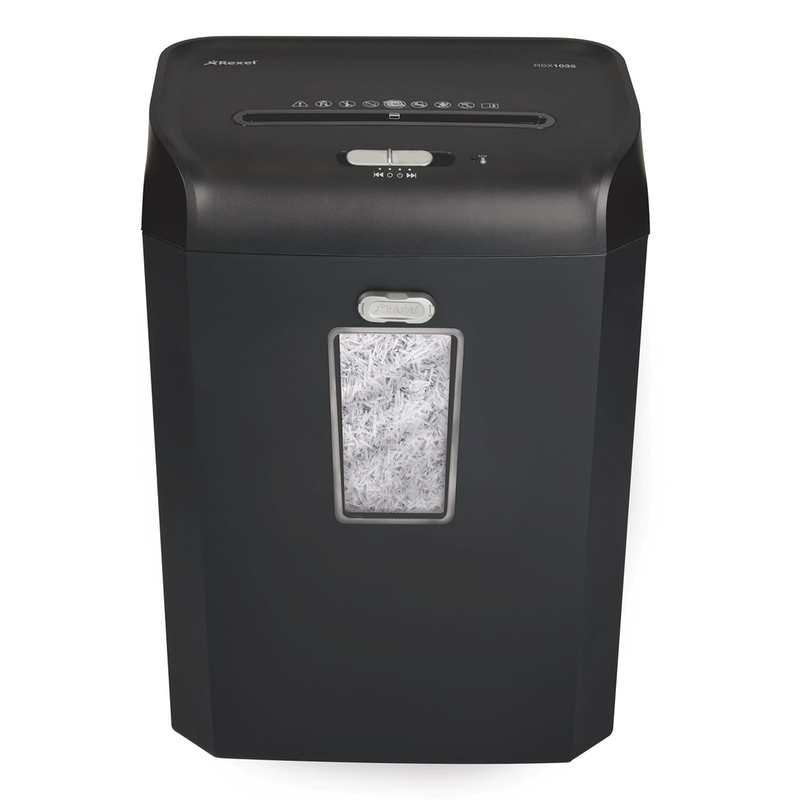 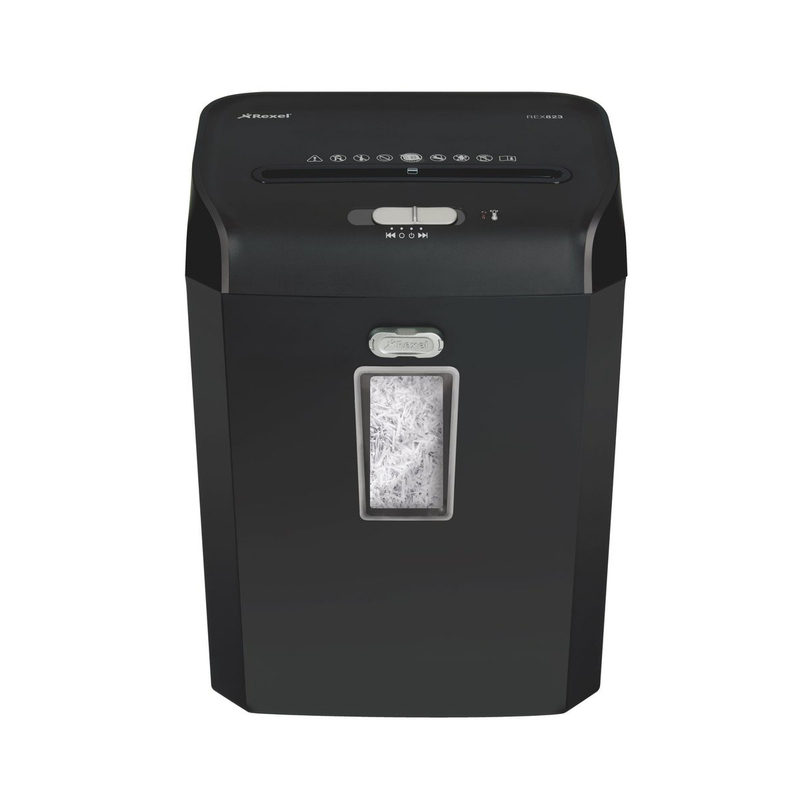 Simply purchase your shredder, visit the cashback website: https://cashback.officerewards.eu/ and add your details and upload your receipt, claim will be validated and cashback will be directly transferred into your back account!